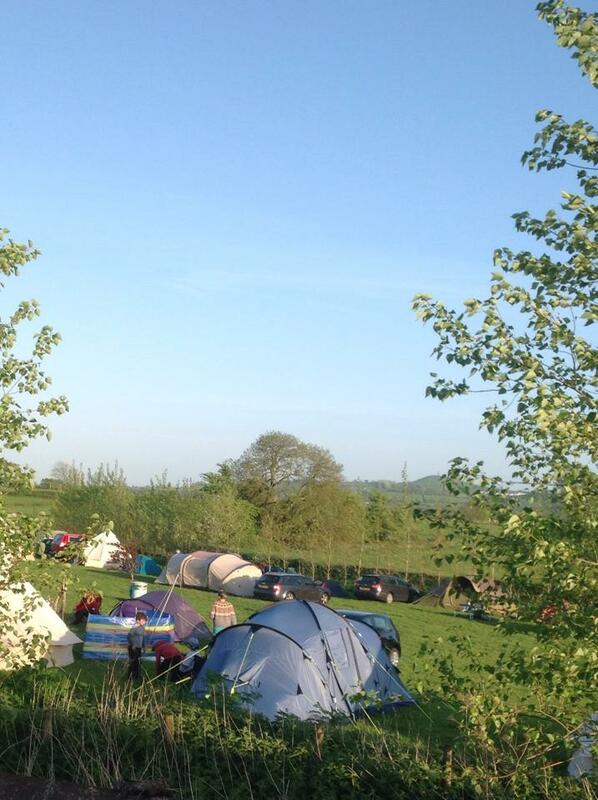 Small adult-only site on organic family farm on the Somerset Levels. 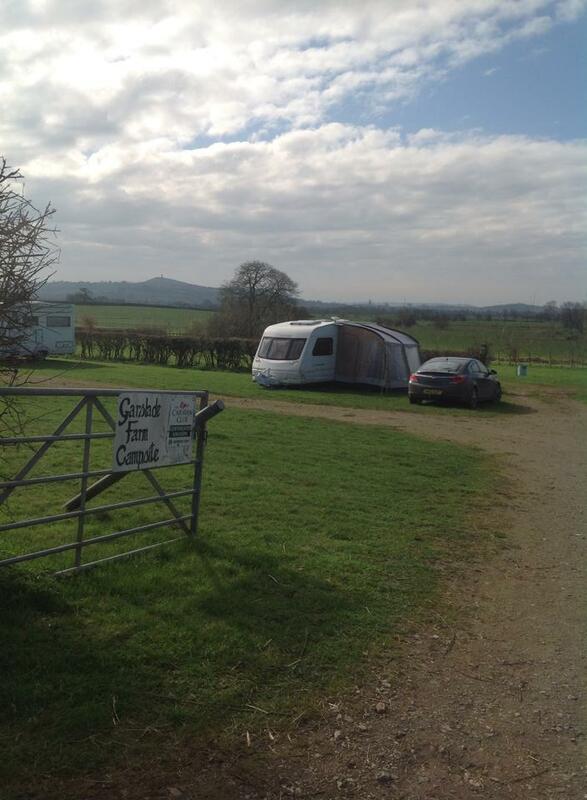 Tranquil location with views towards Glastonbury Tor. There is a small course fishing river on the farm, along with shower and toilet facilities. Pets are welcome.